Shayla Who? : a few things on the internet(s) i've enjoyed lately. a few things on the internet(s) i've enjoyed lately. 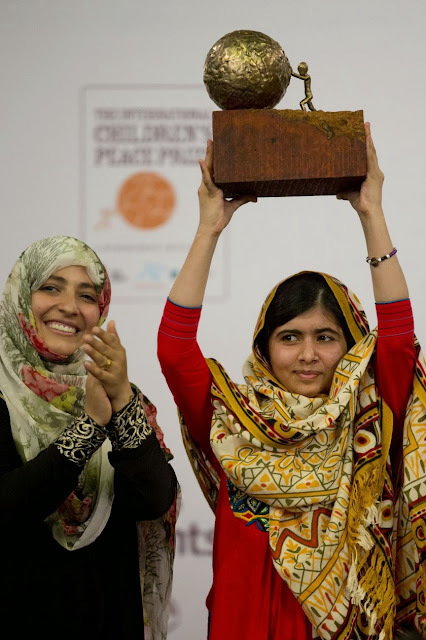 1. the 28 most iconic feminist moments of 2013. 2. 25 nineteenth-century literary characters to consider inviting to your holiday party. 3. speaking of literature and parties, this book talks about the forty greatest parties in literature & looks interesting! 4. npr listeners pick their favorite albums of 2013. 5. my friend just wrote a fascinating piece for by common consent titled "is church music 'good'?" it'll have any lds readers nodding their heads in total agreement & understanding. 7. harvard medical school's "what does the spleen do?" video is MUST-SEE ENTERTAINMENT OF THE HOLIDAY SEASON.